You may have heard of organic dentistry by its various other names, “natural dentistry”, “holistic dentistry”, or “biocompatible dentistry”. Regardless, these titles typically refer to the same thing: a form of dentistry that focuses on the overall health of the mind and body. This is typically achieved by organic dentists who avoid services and products that could have detrimental effects on their patients in either the short or long term. For instance, organic dentists will avoid fillings comprised of toxic materials. They will also avoid procedures such as highly aggressive gum cleanings, which can force bacteria off of the gums but into the bloodstream. Organic dentists also tend to perform their services in an environment that is as relaxing and comfortable as possible, taking into consideration their patient’s mental and emotional well-being throughout their dental appointment. 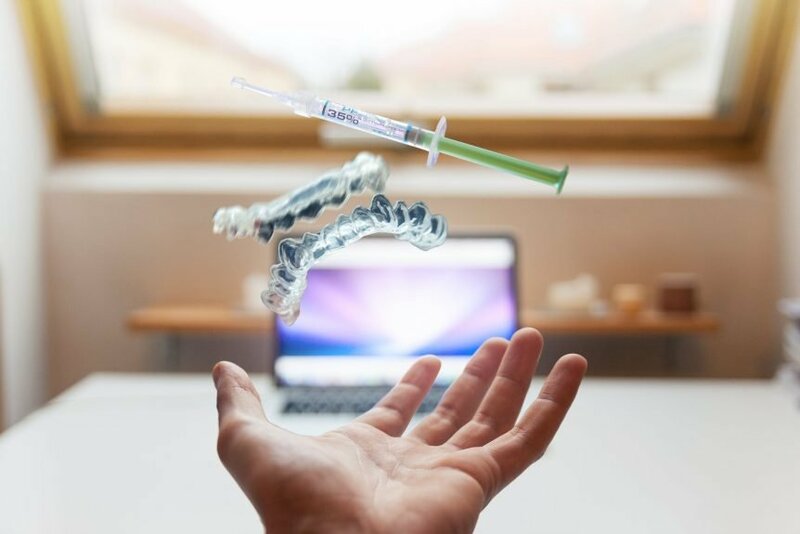 Organic dentistry is becoming more mainstream, as the connections between the mouth and the overall body are becoming more clear. In fact, many dentists who do not necessarily consider themselves organic dentists are beginning to adopt many of the products and services popular in organic dentistry, as the benefits of doing so simply can’t be ignored. When you choose an organic dentist, here are some of the products and services that you can expect. Missing teeth result in all kinds of problems. Beyond the alteration of one’s facial appearance, they reduce the ability to speak and chew properly. 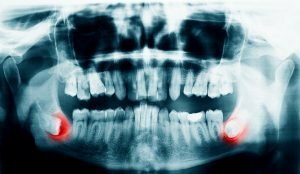 Over time, jawbone loss is common in the areas of the missing teeth, making dental implants difficult or even impossible. 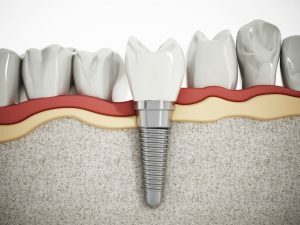 Generally, dental implants are comprised of titanium metal. However, your organic dentist will likely eschew these in favor of zirconium implants. These are made from zirconium oxide, and are in fact even stronger than titanium implants. They are also more biocompatible. Zirconium implants provide stronger, more stable implants that are healthier for you in the long run. They do not contain mercury or other toxic heavy metals. They are adhesive, meaning they stick to the teeth, rather than amalgam fillings that have to be forced into place. Forcing or wedging filling material into the teeth can create microfractures, weakening the tooth and creating areas where bacteria can build up over time. They do not expand or contract as a result of temperature changes like amalgam fillings. The expansion and contraction of amalgam fillings creates more microfractures over time. This is not a problem with non-amalgam fillings. Non-amalgam fillings do not result in the discoloration that amalgam fillings do, making them more aesthetically appealing. Organic dentists understand how important the mouth and its dental structures are, and their impact on the body as a whole. The mouth is the place where most substances enter the body, from a variety of chemicals to microbes, all of which will have an impact on your health, and influence how you feel, think, and behave. 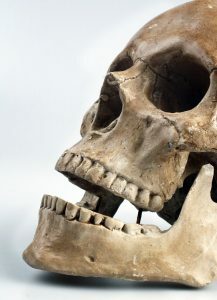 Modern dentistry is seeing more and more how interconnected the body is, just like everything else in nature. In short, organic dentists incorporate healthy materials and safe procedures, often involving nutritional supplements and essential oils, performing their services in a relaxing and comfortable environment with the goal of maintaining and improving your overall physical, mental, and emotional health.